MEOWZERS! Happy to announce our Paw-ttendance at Blog Paws 2010 West! 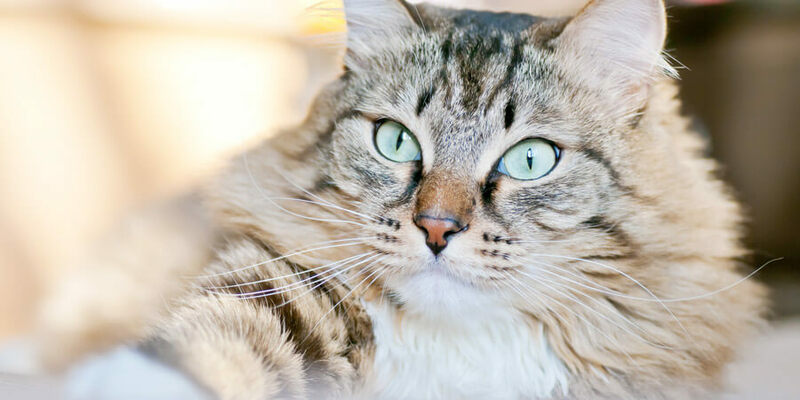 Ladies, gentleman, kittens, cats and other adored four-legged fur-balls…, we are happy to announce that will be part of the BlogPaws 2010 West conference on September 9-11, in Denver, CO! 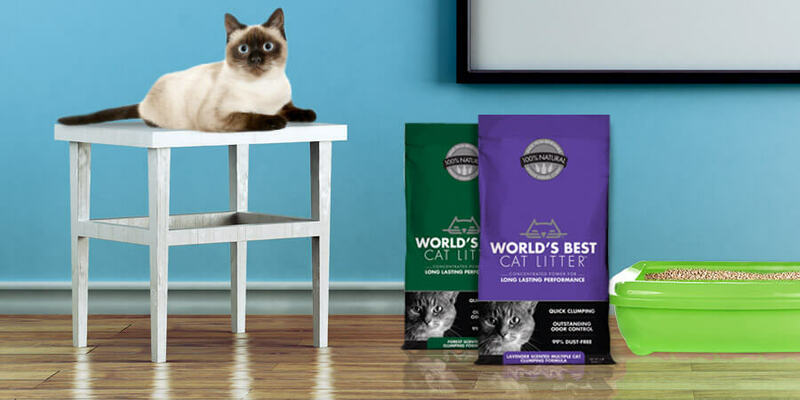 World’s Best Cat Litter™ is proud to be a Furry Friends sponsor of this great event focused on the building and strengthening of relationships among bloggers, brands and pet enthusiasts while giving back to the worldwide pet community. Here are some of the things that we look forward to most! Being part of “Be the Change for Pets”. We love to give back to the pet community! In fact, we will be launching the second round of our GiveLitter™ campaign on September 8. As a result of this program, we recently donated 5,255 lbs. of World’s Best Cat Litter™ to three great organizations in Washington, DC .To sign up to stay informed please visit our Facebook page. Listening to all the great speakers! We will be sharing some updates while we are at the show so make sure to be following us on Twitter or join us on Facebook. You can also follow the BlogPaws action directly by following them @blogpaws. Are you attending? If yes, please drop us a line and we will be sure to connect with you at the show!